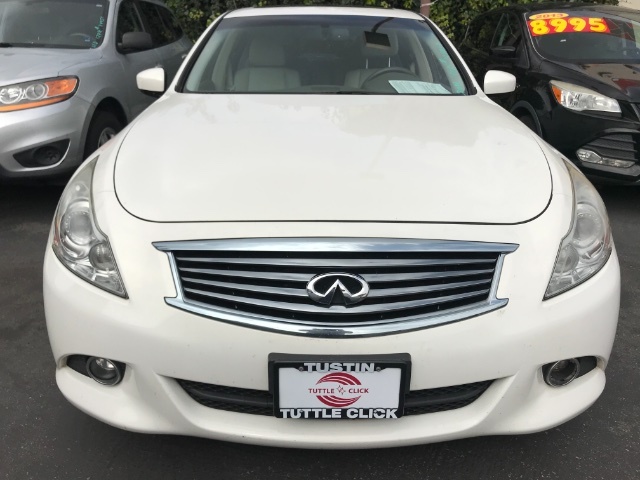 Our 2011 INFINITI G37 Sport Sedan in White Metallic is just begging to cruise the highways! It can't wait to be let loose on the road with its 3.7 Liter V6 that produces 328hp that's paired with a fun to drive 6 Speed Manual transmission. 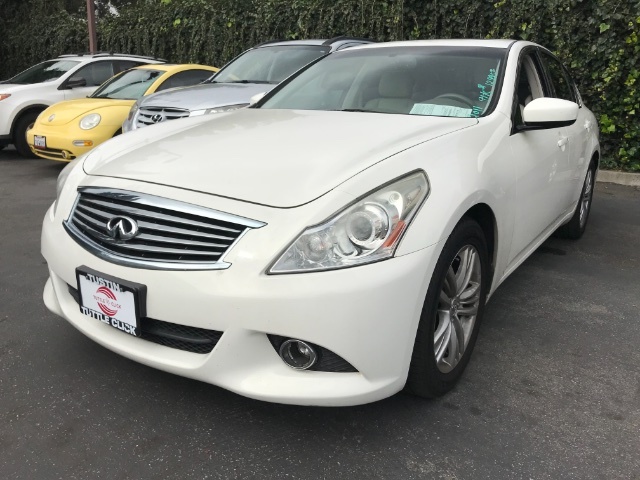 This Rear Wheel Drive G37 handles tight curves and twisty roads with great agility and stability while reaching near 25mpg on the highway. 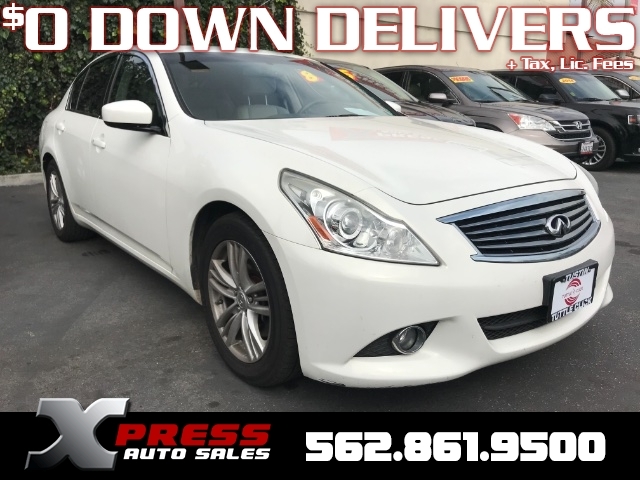 As you climb inside the cabin of our G37 Sport you will appreciate premium leather seating, keyless ignition/entry, dual-zone automatic climate control, full power accessories, heated front seats, rearview camera, and a power sunroof. Enjoy your favorite tunes with a six-speaker sound system with a CD player, USB/iPod integration and an auxiliary audio jack. 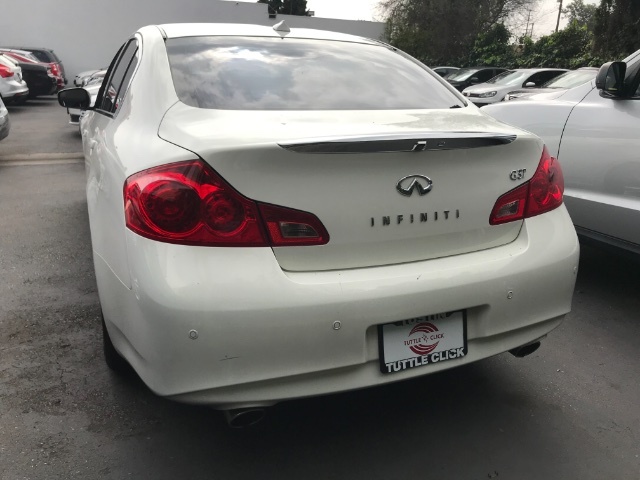 Safe, stylish and supremely fun-to-drive, this INFINITI G37 Sport Sedan is a fantastic choice! Print this page and call us Now... We Know You Will Enjoy Your Test Drive Towards Ownership!